First and second in a captivating race last year which was only decided in the last 400 metres, reigning champion Wilson Kipsang from Kenya and Lelisa Desisa from Ethiopia will renew their rivalry at the 2015 TCS New York City Marathon on Sunday (November 1). Kipsang and Desisa are two of the most decorated marathon-runners in the elite field, although they will be looking to bounce back from disappointing performances at the World Championships. 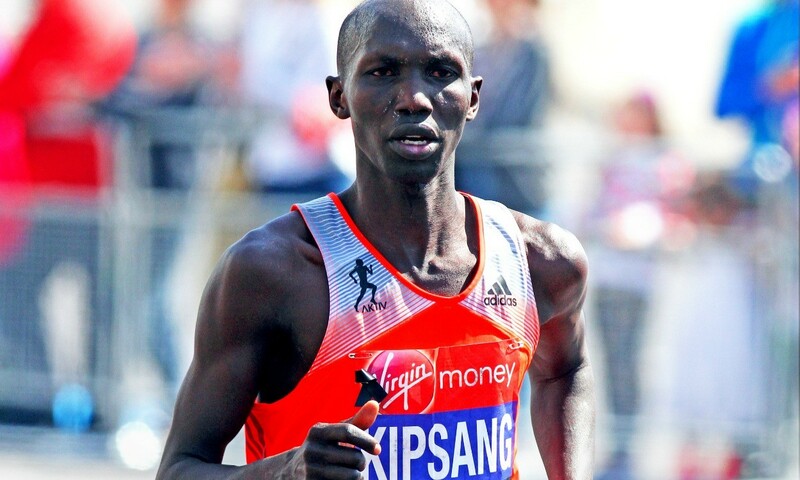 Kipsang, who finished second to Eliud Kipchoge in the London Marathon this April, will be looking for his first marathon win of the year. Desisa has already claimed the Boston Marathon title this season and victory in New York would put the Ethiopian at joint top-spot on the Abbott World Marathon Majors leaderboard with Kipchoge. Meb Keflezighi, who won in New York back in 2009, is one of the few top American runners to gamble on running an autumn marathon ahead of the American Olympic Marathon Trials on February 14. Another past winner, Gebre Gebremariam from Ethiopia, is also in the field along with team-mate Yemane Adhane, while other names to watch for are world half-marathon and world cross-country champion Geoffrey Kamworor, who is making his New York Marathon debut, and his Kenyan team-mate Stanley Biwott, who was a close second to Mo Farah in the Great North Run. The women’s race also boasts a glittering field, led by reigning champion Mary Keitany. The Kenyan was beaten in the London Marathon by Ethiopia’s Tigist Tufa – her first and only defeat since returning from maternity leave last year – but recent form suggests Keitany has the edge heading into this year’s race. and debutante Sally Kipyego, who won the New York Half Marathon on her debut last year in 68:31. The third returning champion in the field is Latvia’s Jelena Prokopcuka, the winner of this race in 2005 and 2006. David Weir had been due to contest his second New York City Marathon after his win in 2010 but the six-time Paralympic gold medallist, who was recently in action at the IPC Athletics World Championships in Doha, has withdrawn through illness. USA’s Josh George, who beat Weir to the London Marathon title in April, is among the elite wheelchair race entries, as is South Africa’s Ernst Van Dyk and Australia’s Kurt Fearnley. USA’s Tatyana McFadden will be going for her third consecutive sweep of World Marathon Majors races – looking for a win in New York to add to her victories in London, Boston and Chicago this year. Also among those in action is her fellow American Amanda McGrory, Switzerland’s Manuela Schar and Britain’s Shelly Woods.